Michael samples Cheddar strawberries and visits one of the country's oldest piers. 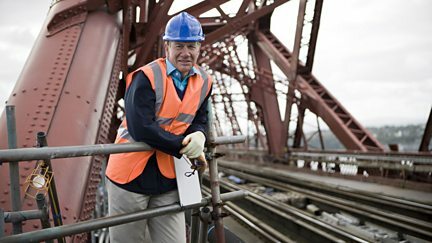 Michael Portillo revisits the Settle-Carlisle line and explores the Ribblehead viaduct. Michael travels back in time on the Embsay and Bolton Abbey Steam Railway. Michael searches for the last liquorice grower in Pontefract and fishes for sea bass. Michael goes birdwatching and learns to decipher traditional knitting patterns in Filey. Michael finds out about Torquay's microclimate and spends some of Totnes's local currency. Michael Portillo learns how to cook an authentic Indian curry in Birmingham. Michael discovers how the railways helped train commandos at Lochailort in World War II. Michael goes whelk fishing in Whitstable. Michael gets a rare chance to drive a heritage diesel train and samples some Cromer crab. 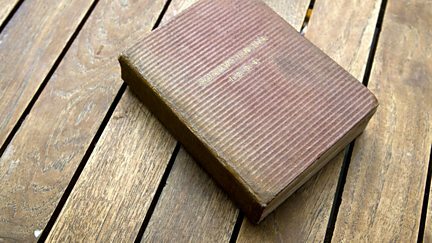 Michael Portillo finds out the secrets behind Kirkby's famous blue slate. 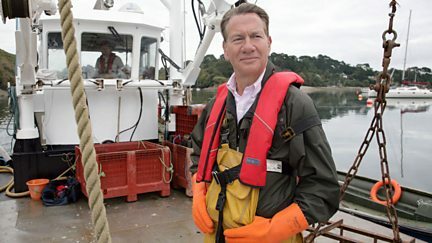 Michael Portillo sets sail from Heysham to the Isle of Man. 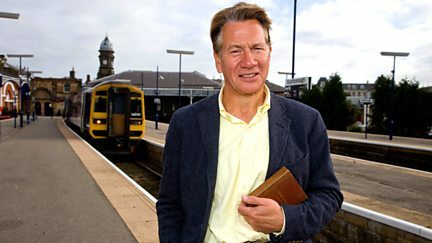 Michael Portillo sees how the Victorian railways first fuelled invention in Wigton. 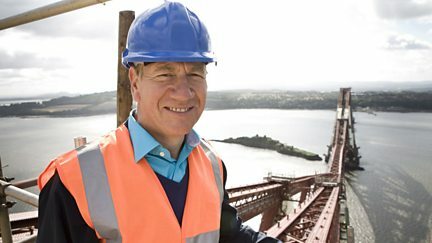 Michael Portillo discovers the unique cross-border history of Berwick-upon-Tweed. 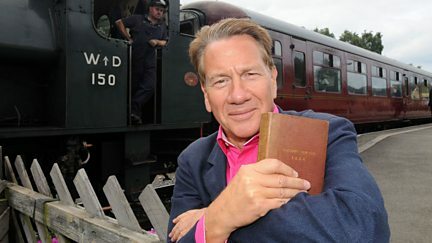 Michael Portillo visits the home in Hartlebury of Queen Victoria's favourite bishop. 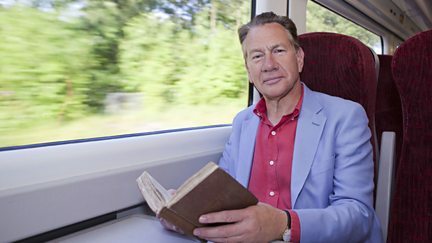 Michael Portillo discovers Britain's hidden micro-mines within the Forest of Dean. Michael visits the hometown of Robbie Burns and finds out how to make haggis. 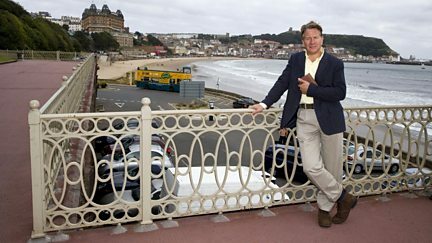 Michael Portillo takes a Turkish bath in the famous spa town of Harrogate. 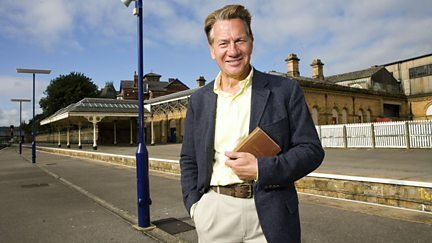 Michael Portillo visits the first locomotive factory in the world. 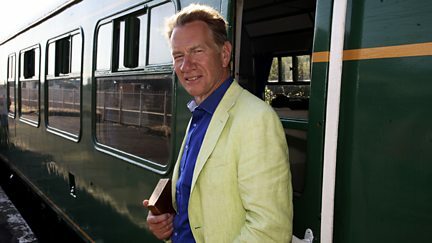 Michael Portillo visits the world's first iron-framed building in Shrewsbury. Michael Portillo visits the Victorian slate capital of Blaenau Ffestiniog. 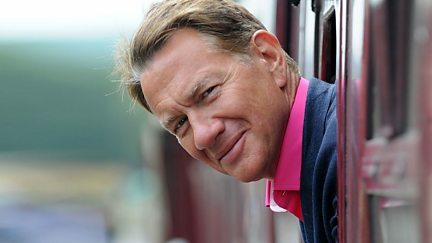 Michael Portillo takes the train to the top of Wales's highest peak, Mount Snowdon. Michael explores historic Chirk Castle and has a go at making traditional Cheshire cheese. 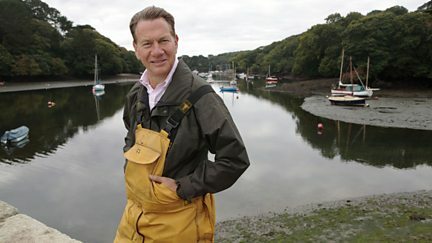 Michael Portillo visits Chester's Roman remains and goes mussel fishing in north Wales. 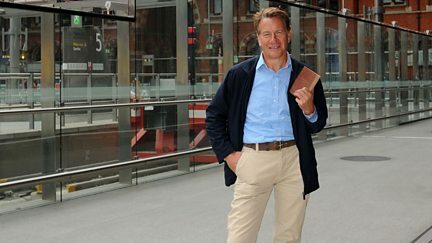 Michael Portillo explores the changing fortunes of London's docks. Michael finds out about Brighton's aquarium and discovers the Crystal Palace's wonders. Michael Portillo meets the last pure-breed Aylesbury duck farmer in Buckinghamshire. 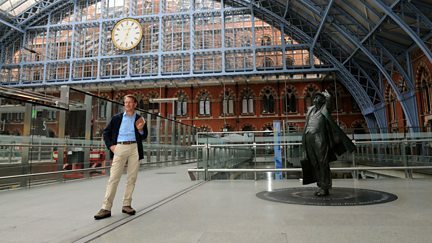 Michael Portillo climbs up the Houses of Parliament clock tower to hear Big Ben chime. Michael Portillo visits the oldest working factory in the world at Cromford. Michael helps to repair the ancient peat landscape of the Peak District. 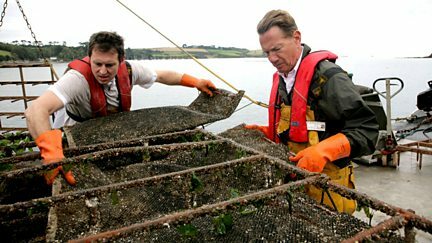 Michael searches for the church of St Piran and harvests oysters on the Helford River. 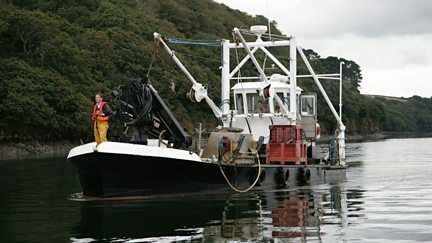 Michael visits the largest clay mine in the world and goes pilchard fishing.